Metastasis—the spread of malignant tumor cells from a primary neoplasm to distant parts of the body where they multiply to form new growths—is a major cause of death from cancer. The treatment of metastatic cancer poses a major problem to clinical oncologists because the presence of multiple metastases makes complete eradication by surgery, irradiation, or drugs nearly impossible. 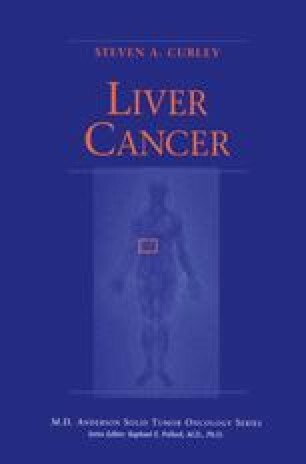 For most tumors, including colorectal carcinoma, the presence of liver metastasis renders the patient essentially incurable. A better understanding of the biology of liver metastases and the molecular events leading to the metastatic phenotype is essential if new and innovative therapeutic approaches are to be developed to treat this disease.